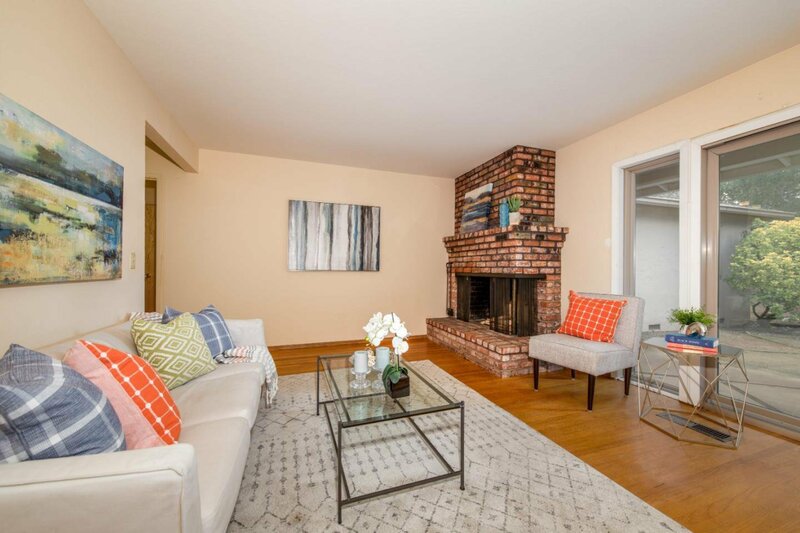 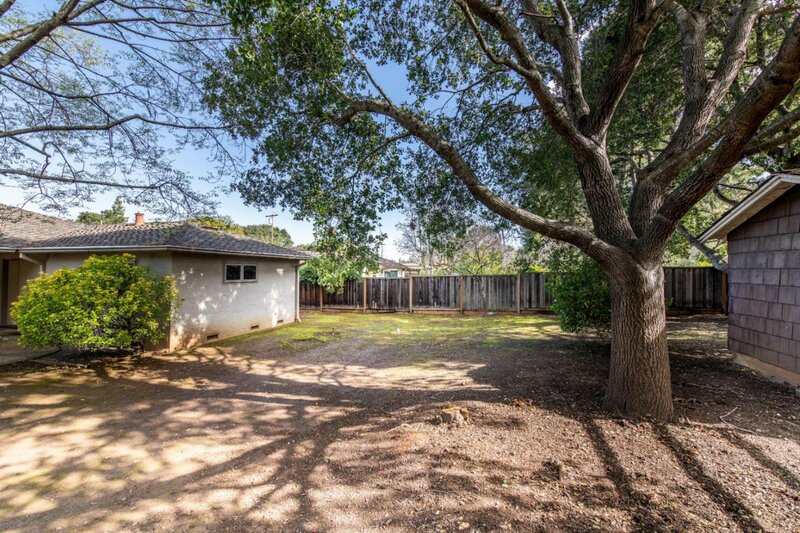 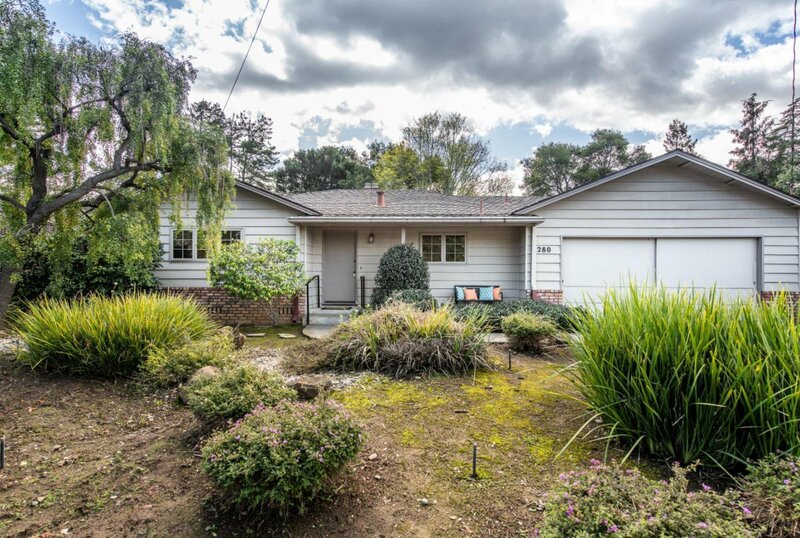 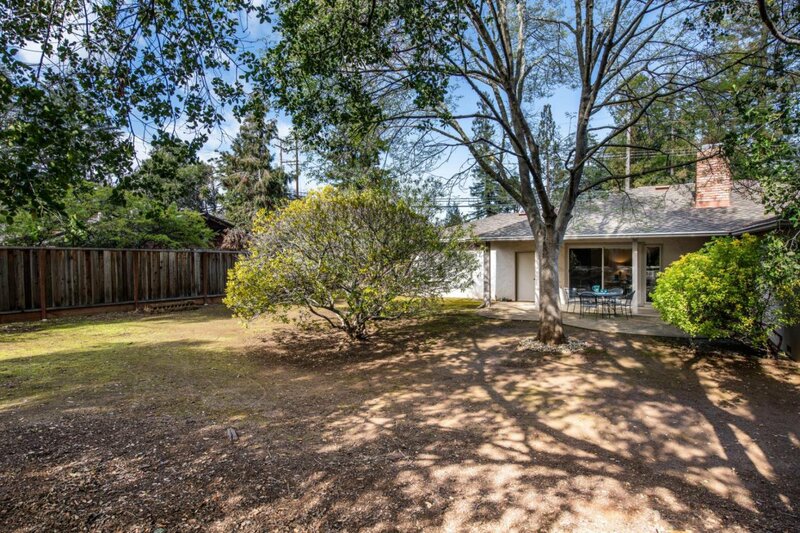 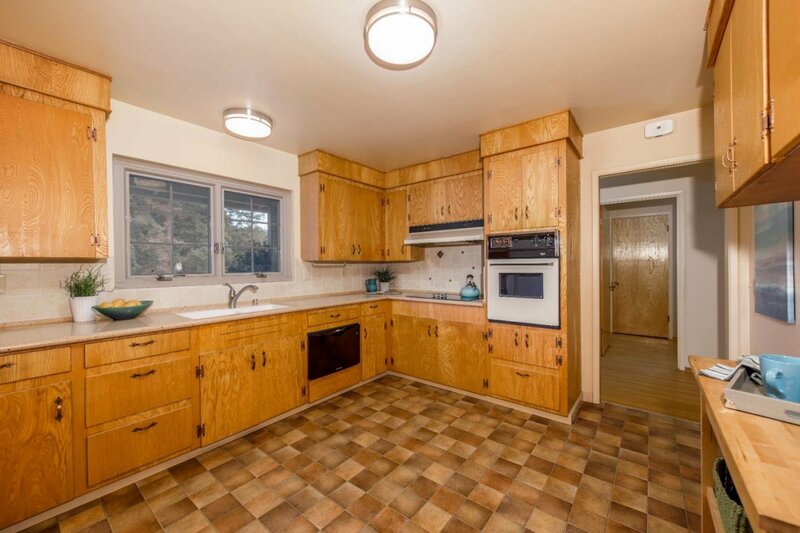 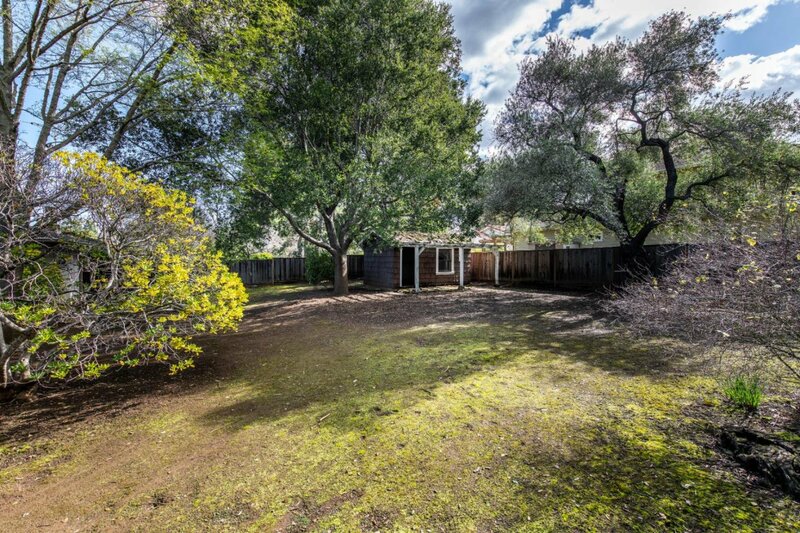 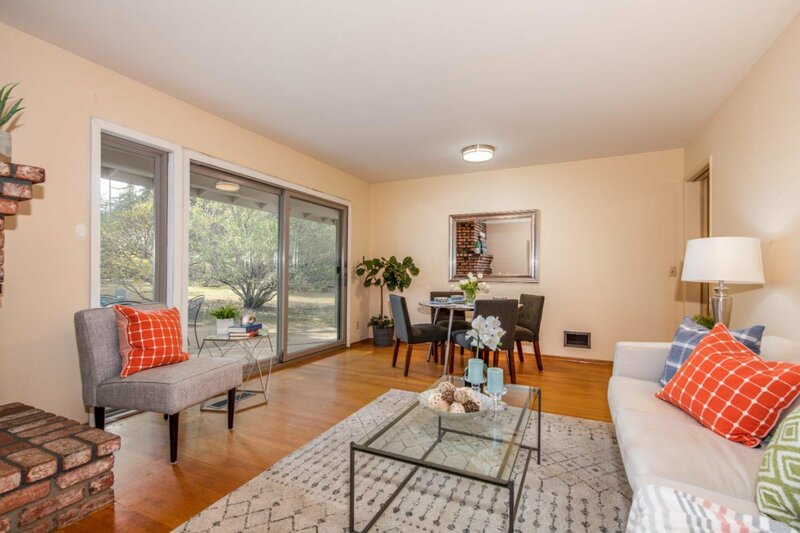 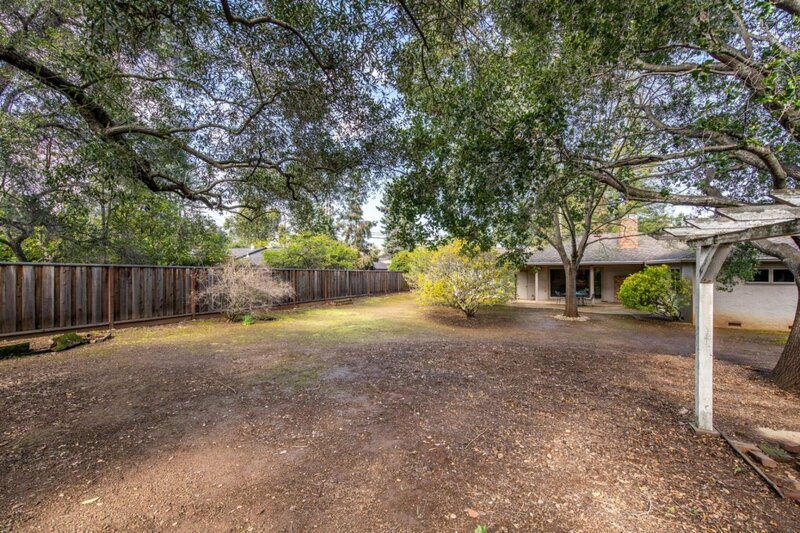 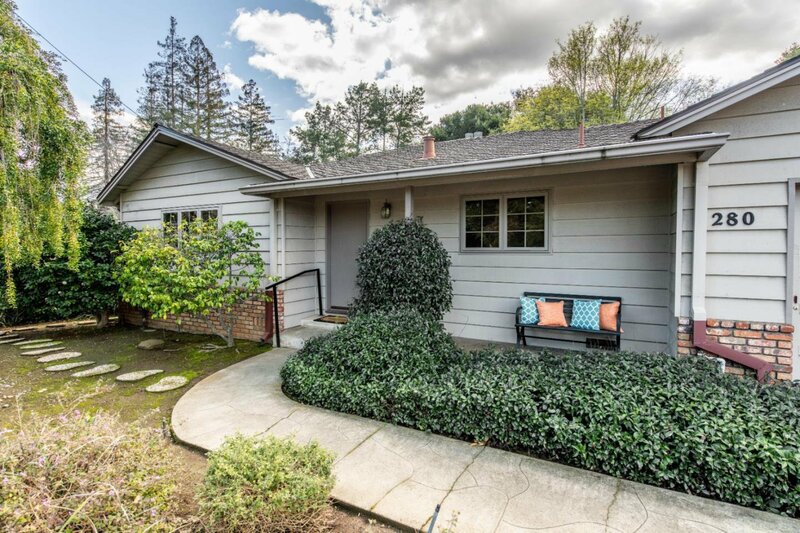 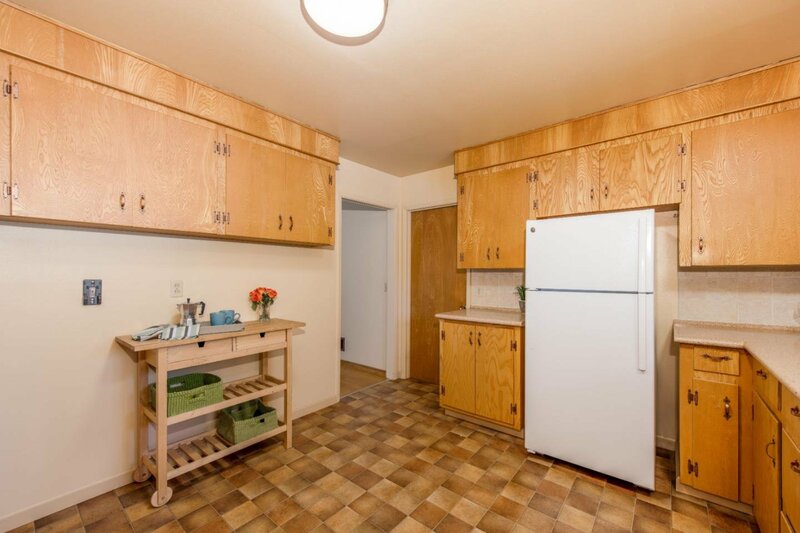 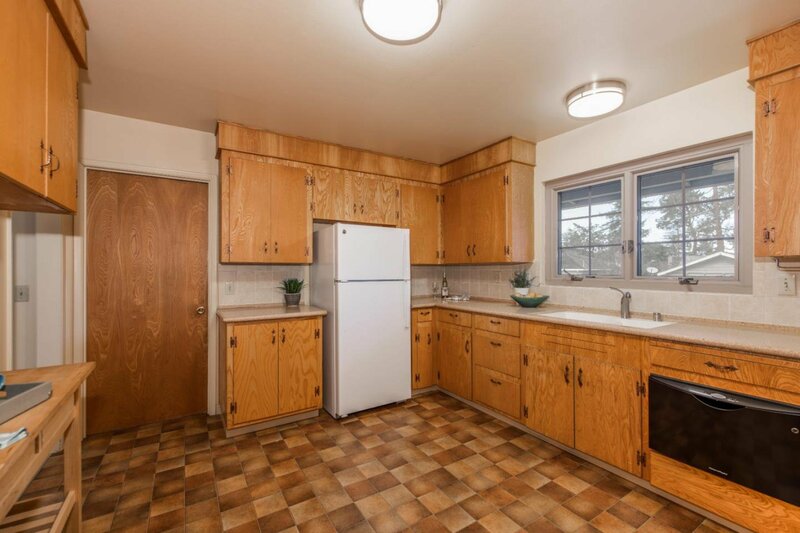 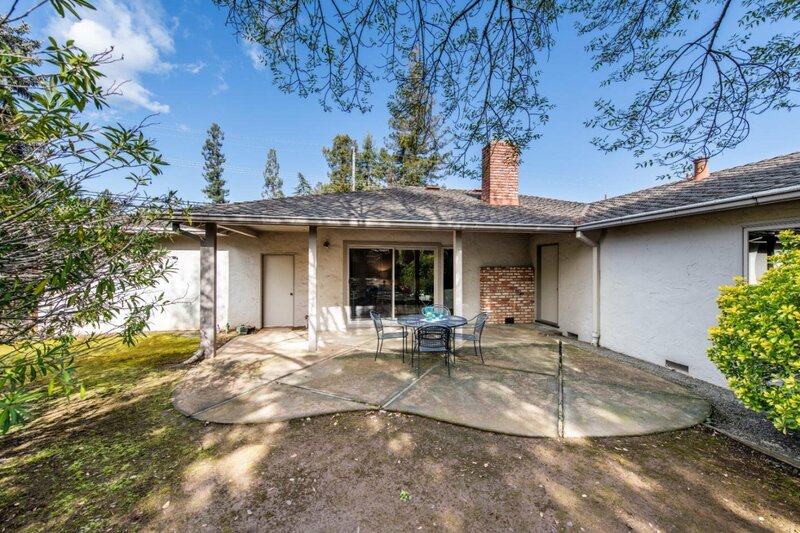 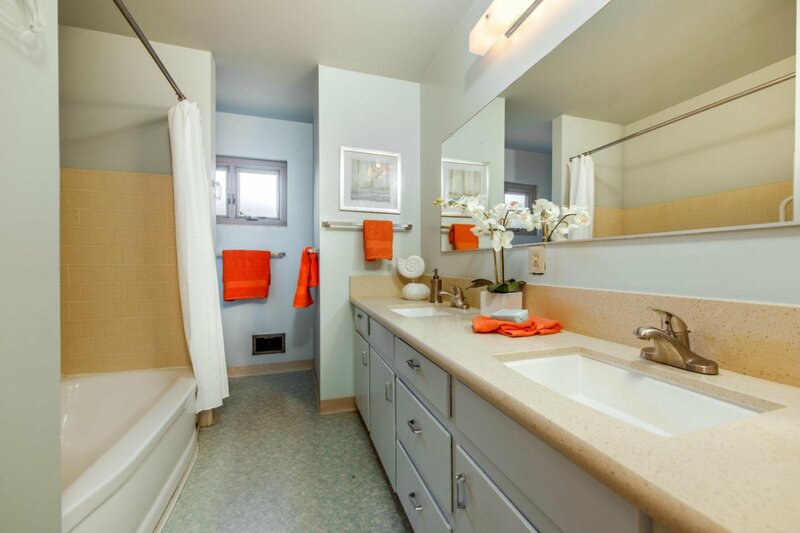 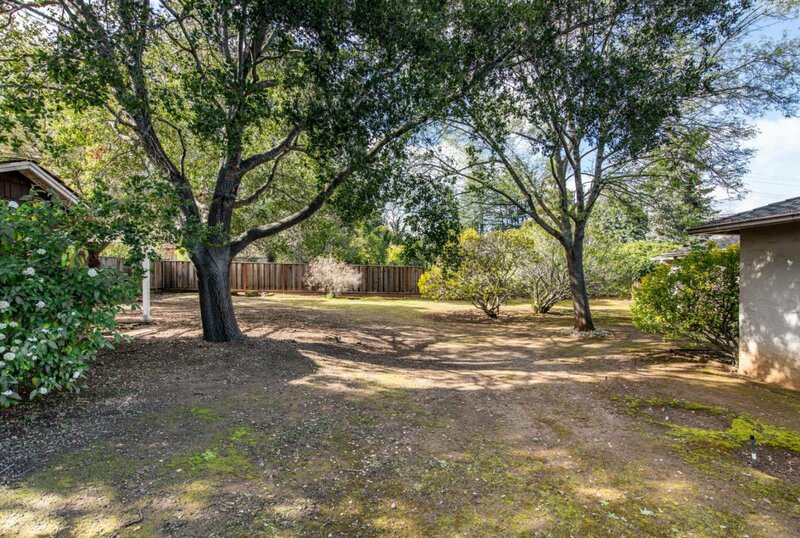 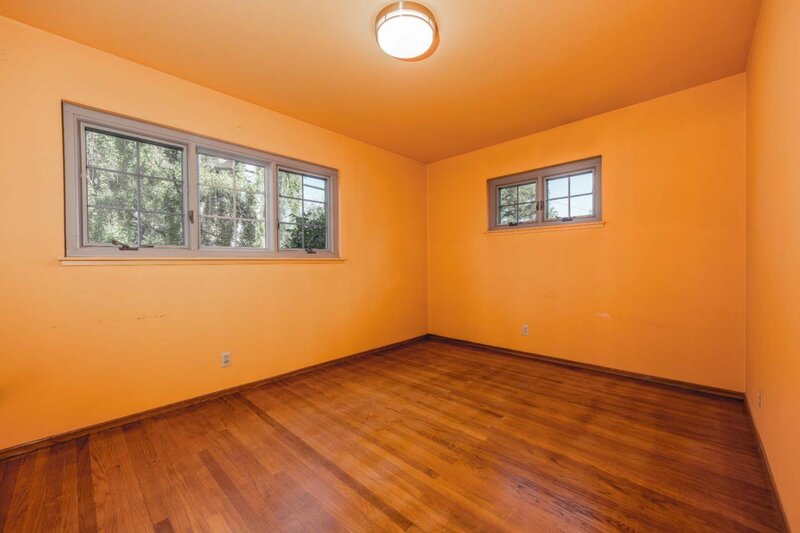 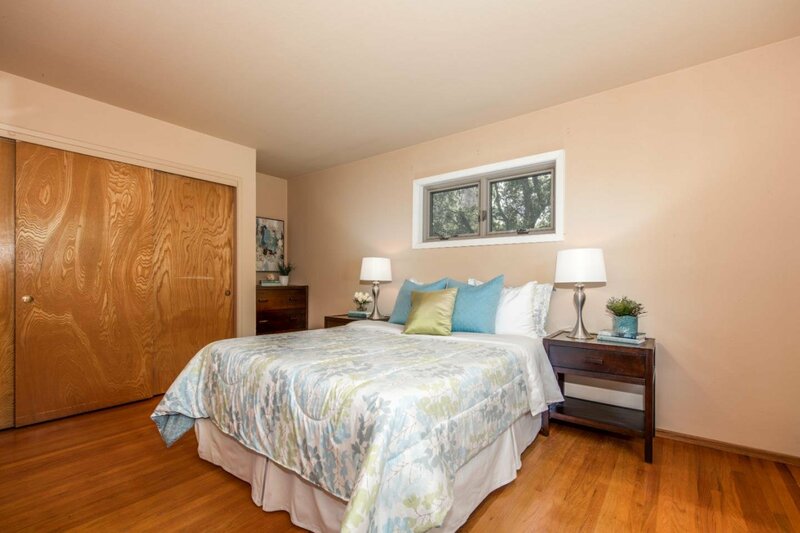 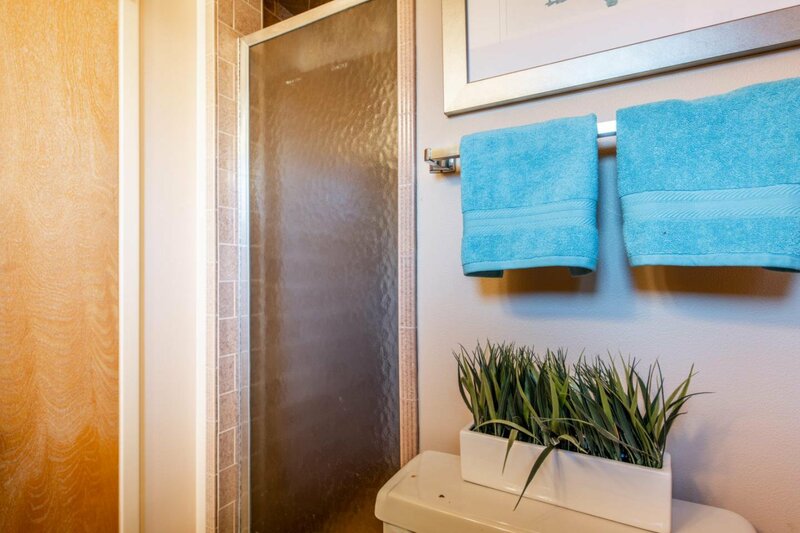 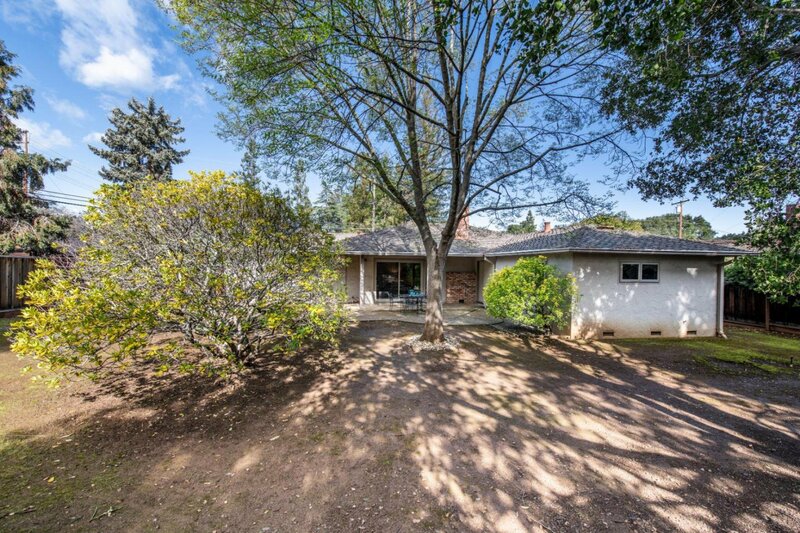 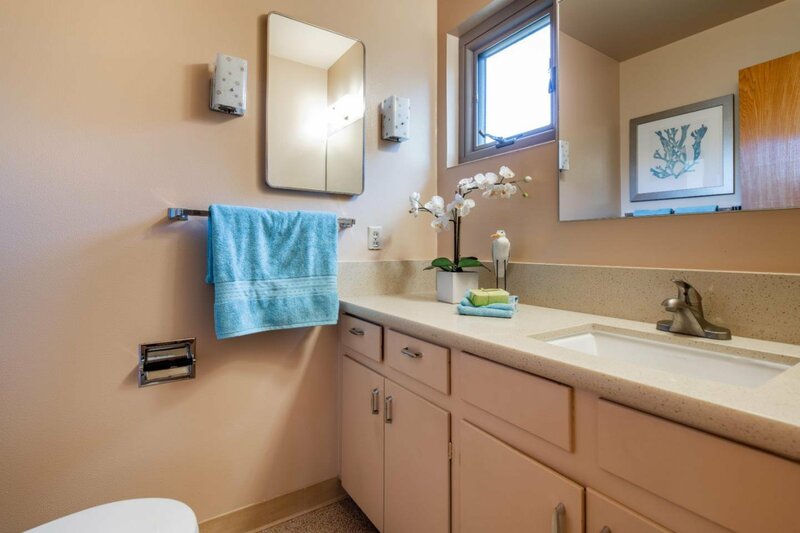 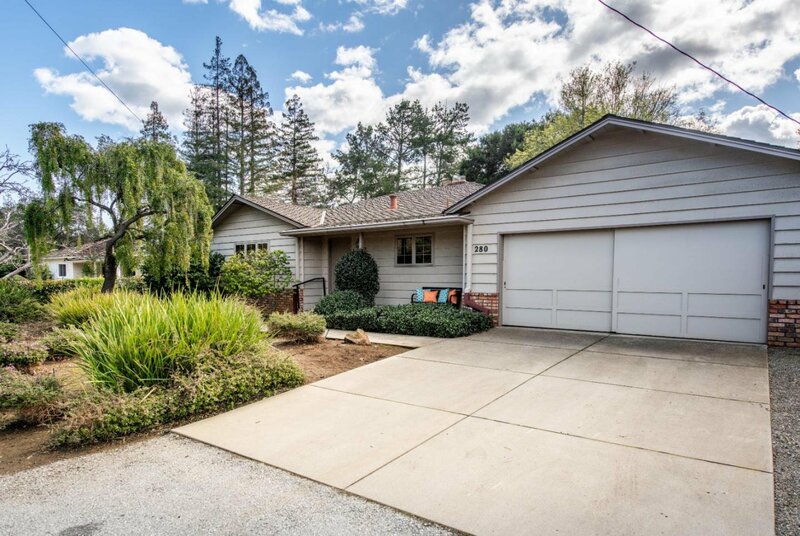 Fantastic location, less than 1/2 mile to downtown Los Altos, and original owner! 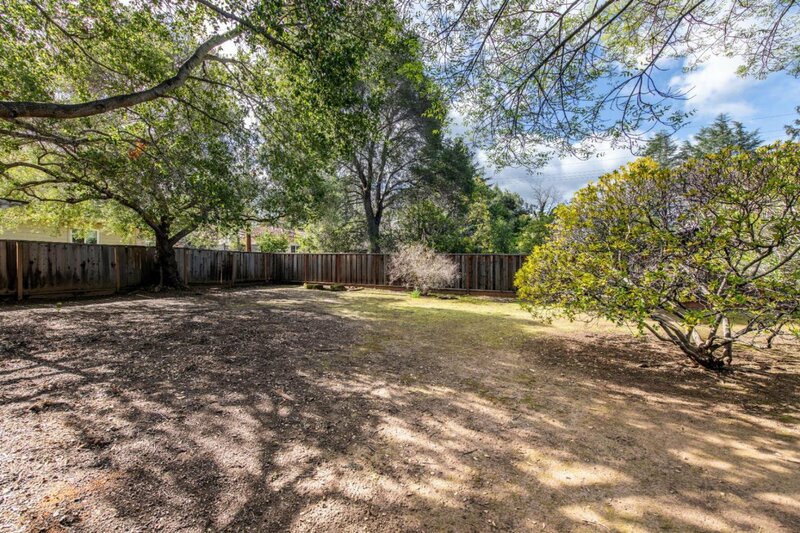 Lots of potential - live in the current home or use as a rental while designing your dream home. 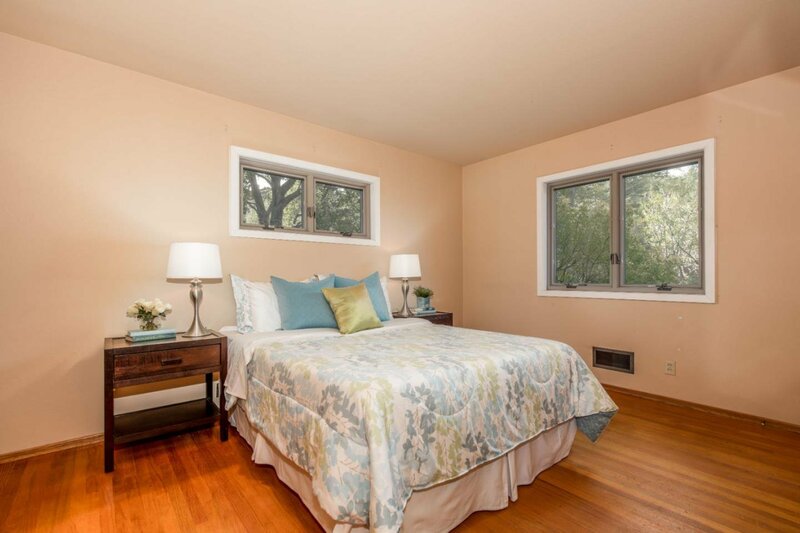 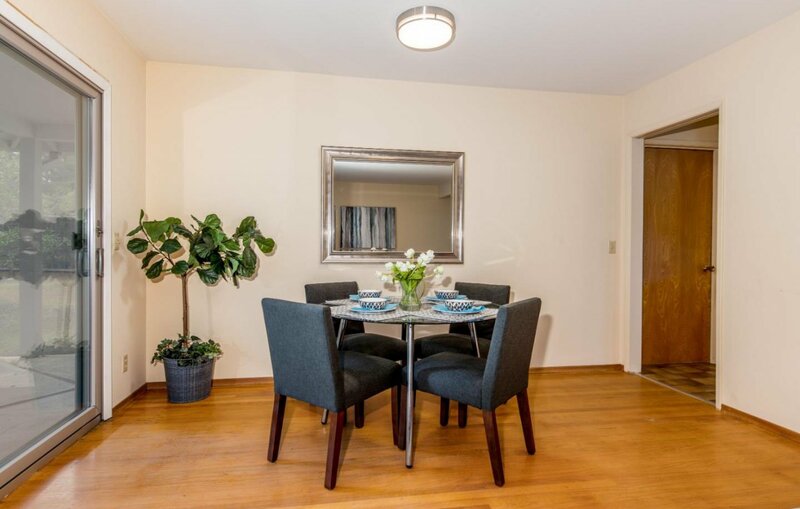 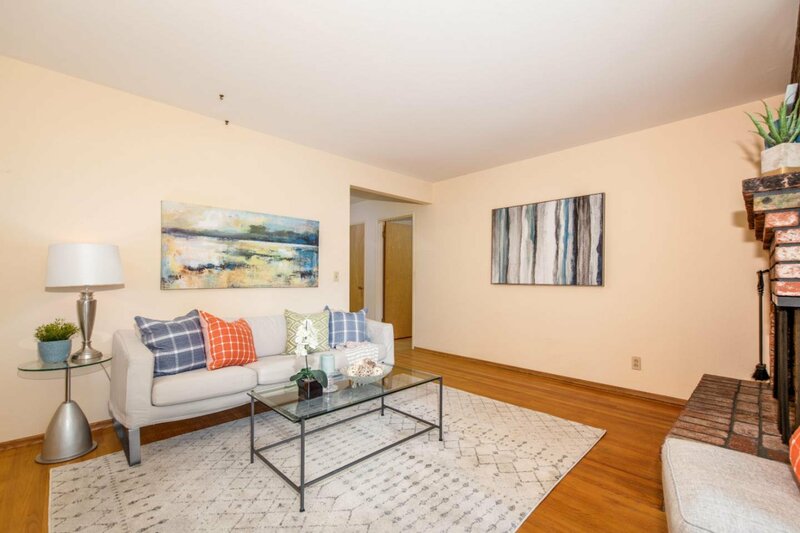 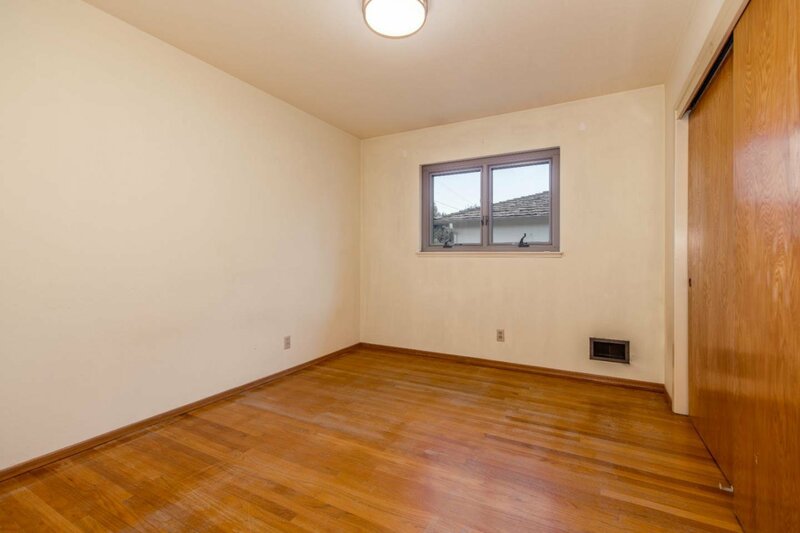 Amenities include hardwood floors, a wood burning fireplace, double-paned windows, and an attached 2-car garage. 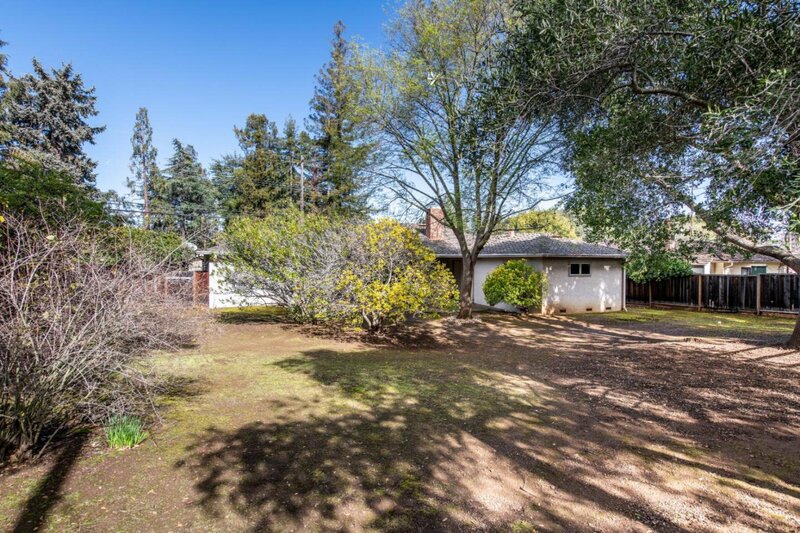 Award-winning Los Altos schools!